How Effective Is Homeopathy for IBS? Certain types of homeopathy treatment for IBS target the movement of the large and small intestines. 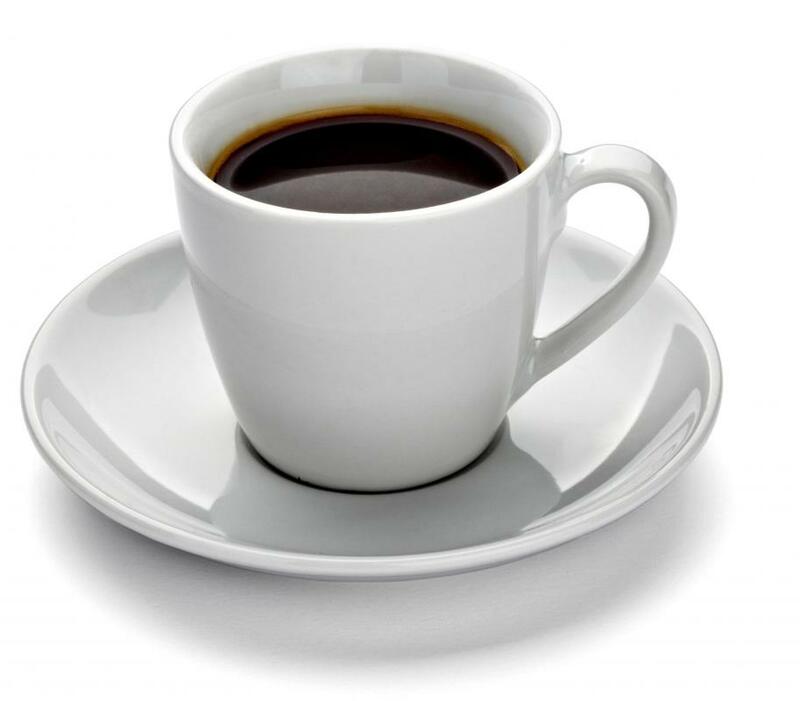 Caffeinated drinks, like coffee, can trigger IBS. Irritable bowel syndrome can cause stomach cramping. The effectiveness of using homeopathy for irritable bowel syndrome (IBS) is usually based on the specific individual taking the recommended supplements, and the types of supplements prescribed. Each person suffering from this illness tends to experience it differently, causing the various treatments used to address its symptoms to vary from person to person. Individuals should consult with their personal physician before beginning any course of homeopathy to ensure that it is safe for their bodies. Homeopathic remedies are small doses of extremely diluted substances that are administered for the treatment of certain types of illness and disease. Each substance used is based on the symptoms a particular individual is experiencing, and may be consumed in pill or liquid form. This type of treatment should only be prescribed by a doctor or trained homeopath. When using homeopathy for IBS, it is often possible for sufferers to continue taking their regular regimen of conventional prescription medications from their doctors as well. IBS can present itself in a variety of different symptoms. This is usually caused by the constriction and quick release of the large and small intestines. Sufferers often experience intense stomach cramping, gas, constipation, bloating, and diarrhea, among other complaints. Treatment courses of homeopathy for IBS are frequently based on the actual symptoms occurring, rather than on the illness as a whole. The exact causes for IBS are unknown, though it is believed by many doctors that emotional and mental stress play a significant role in the onset of symptoms. The specific course of substances used in homeopathy for IBS may target an individual's personal stress levels, in addition to their physical symptoms. Some treatments may be recommended to calm a person emotionally, reduce their anxiety, and help them to gain a new perspective on difficult situations. The effectiveness of this type of regimen can depend on the type of stress an individual is experiencing, and their own personal mental health history. Severe forms of depression and anxiety are often best treated by conventional medicines and regular visits with a trained psychiatrist. Other treatment courses of homeopathy for IBS are designed to target the actual movements of the intestines. These substances encourage the bowels to digest food and pass waste along at a normal pace. The tight constricting which can cause constipation, followed by the quick release that is associated with diarrhea, are calmed so that bowel movements return to normal. Addressing these movements can sometimes additionally alleviate the gas and bloating associated with this illness. 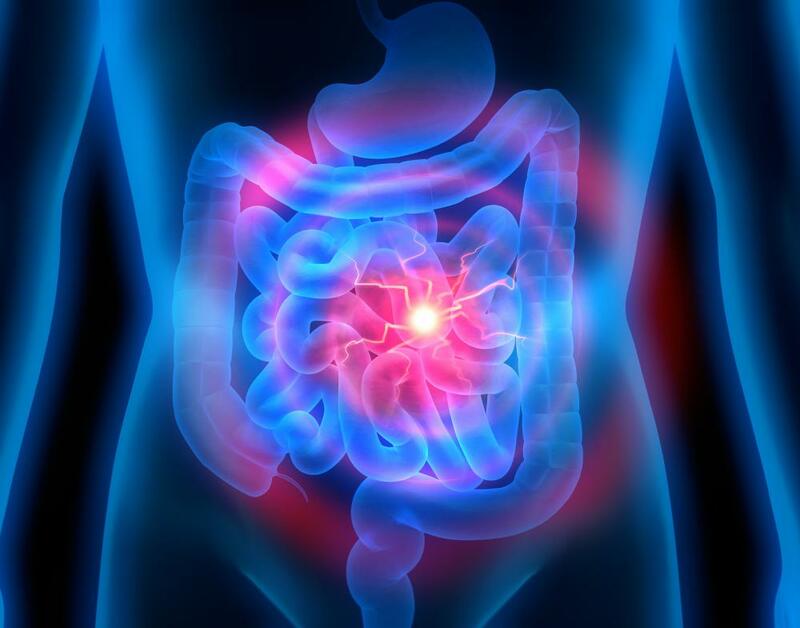 The effectiveness of these treatments varies between sufferers, and may depend on the severity to which they are experiencing intestinal discomfort. How Effective Is Homeopathy for Heartburn? How Do I Use Homeopathy for Diarrhea? How do I Choose the Best Homeopathy School?